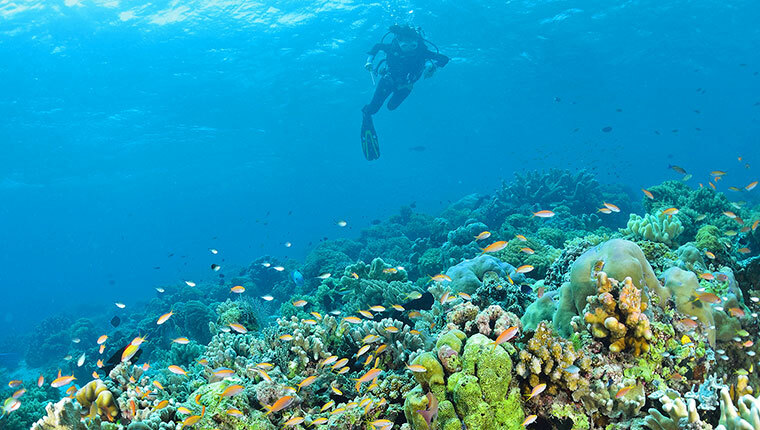 Take adventure to great new depths. The water’s fantastically blue and the underwater critters are weirdly wonderful. Minimal time commitment, No experience needed, Highly qualified instructors. 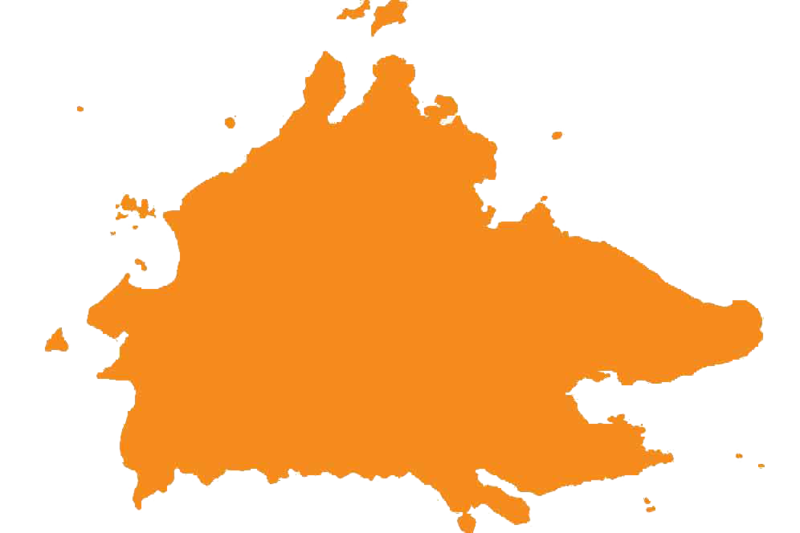 All held in a world class Bio-diversity hotspot. Add that much-needed Vitamin Sea to your Holiday. Sit back and relax as you soak in the sun and stretch out in paradise. 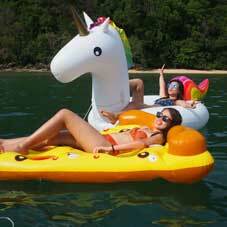 Joannabelle had the best time of her life; so should you! 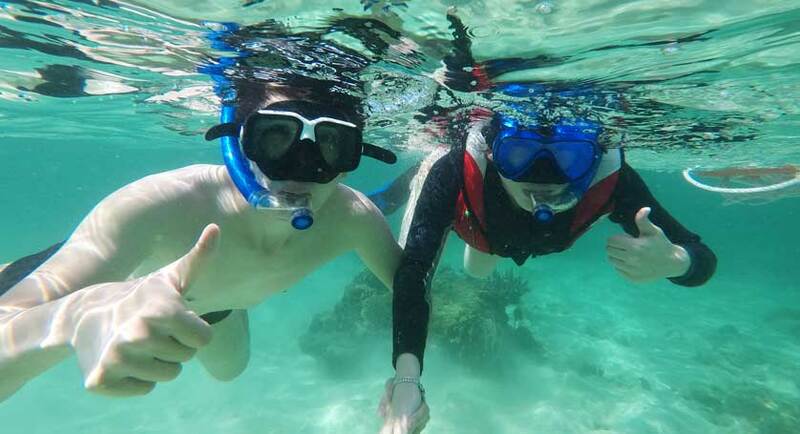 Satisfy your hunger to discover the underwater playground with our Fun Boat Snorkelling and Island Visit tour! Everyone can join in the fun regardless if you’re a non-swimmer. Thinking of going deeper? 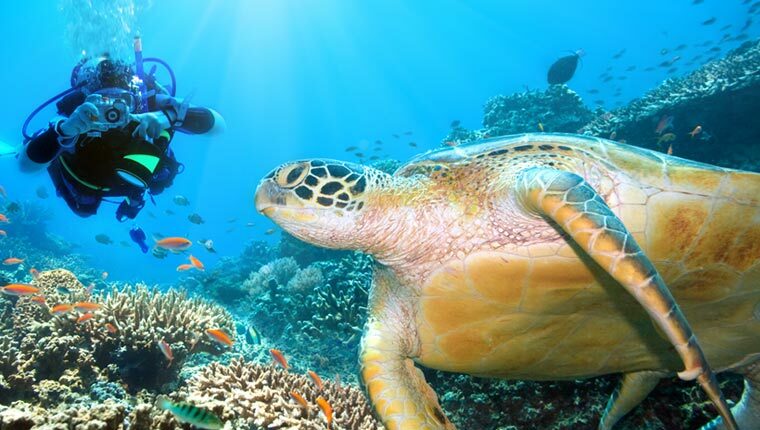 Discover Scuba Diving tour introduces you to the thrill of scuba diving down under the deep blue sea! 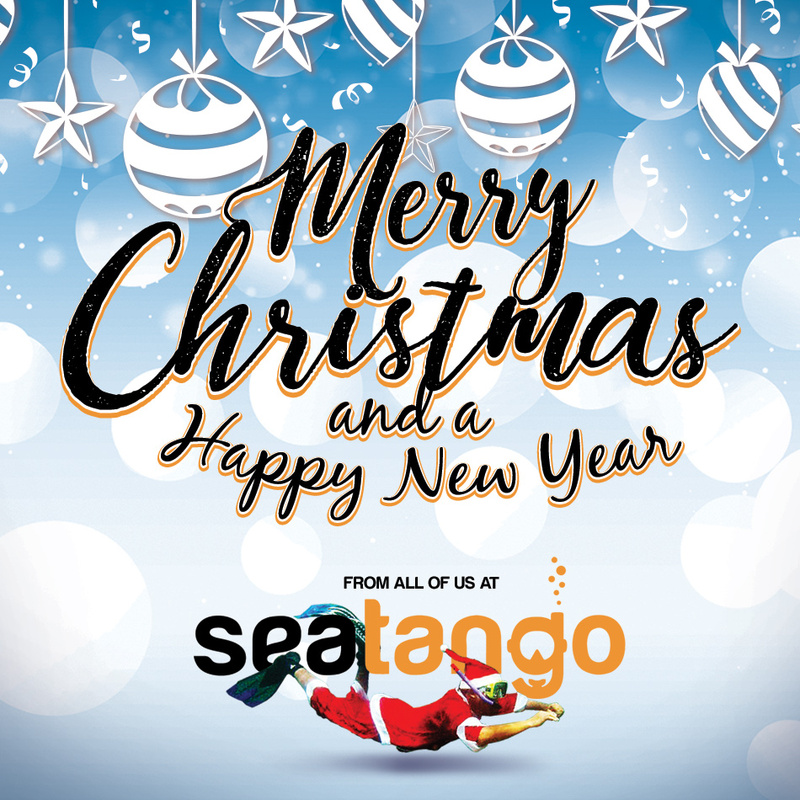 If you’re a certified diver and planning for a good session of scuba diving, let Seatango take you on a Scuba Diving Adventure tour! A jolly good time is guaranteed! 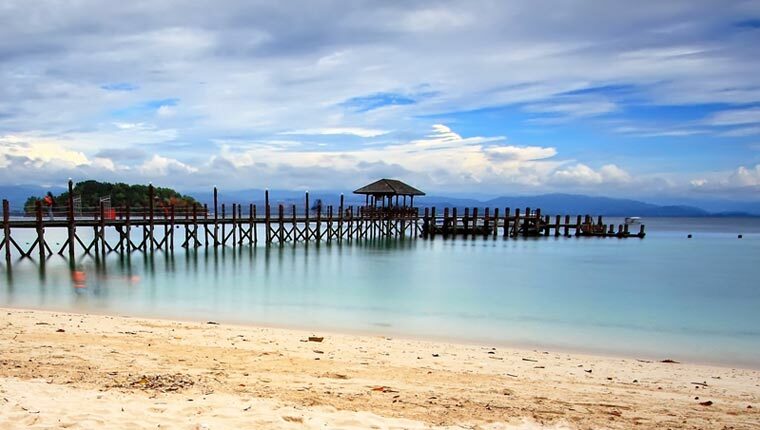 View underwater critters with ease by snorkeling before settling at an island of the famed Tunku Abdul Rahman Park (TARP) for lunch while you bask in the warmth of a tropical getaway. 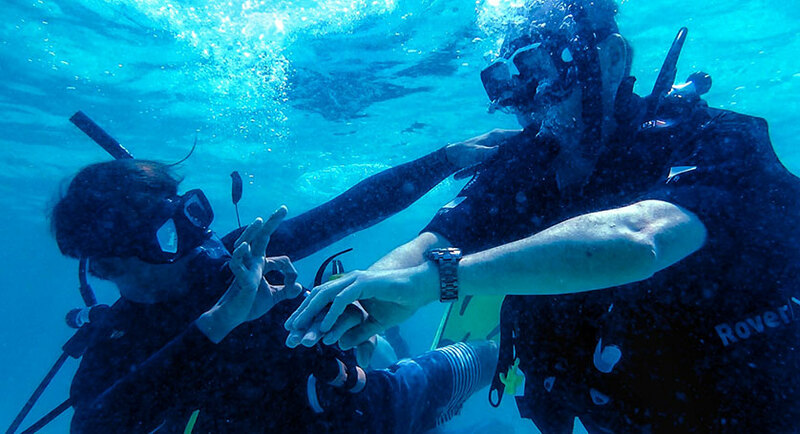 Try your hand at Discover Scuba Diving – perfect for individuals without any diving experience. 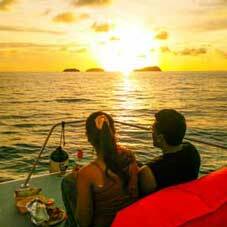 Guided by PADI-certified, professional divers, your first taste of diving will have you coming back for more! 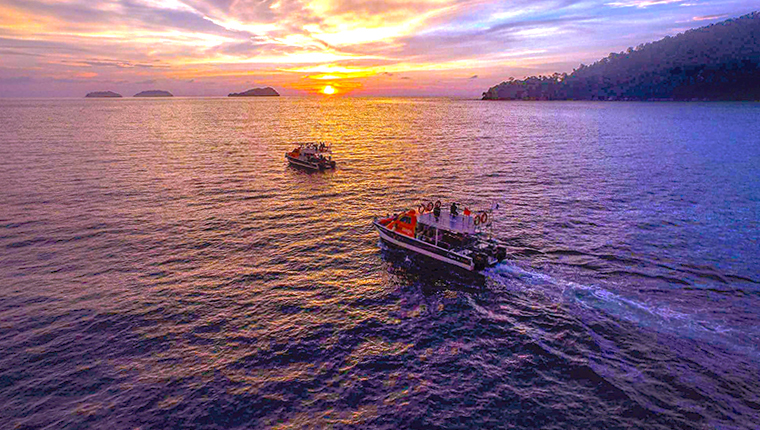 Sink into the depths of Bornean blue waters and discover a myriad of ocean critters and vibrant coral reefs. 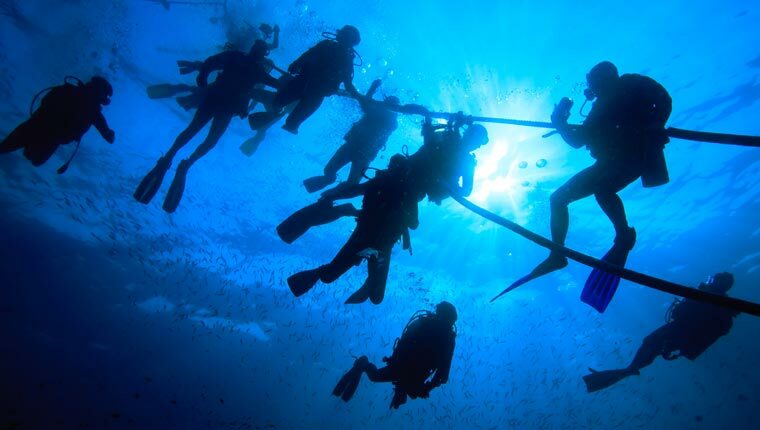 Even seasoned divers will feel like it’s their first time encountering such wonders. 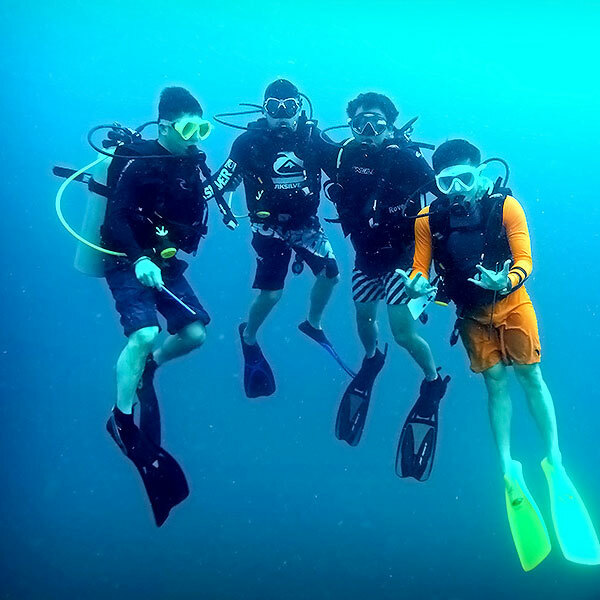 My friends and I recently attended a diving course with SeaTango. 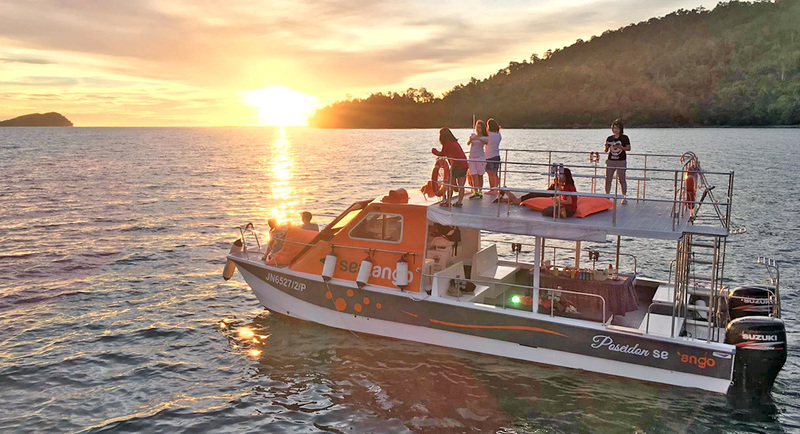 I would like to assure Amazing Borneo and SeaTango that we had an enjoyable time with the tour guide on land and diving instructor and boat crews out in the sea. 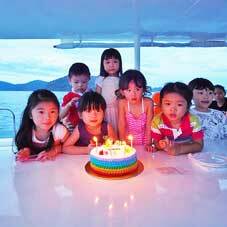 The amiable attitude your staff have exhibited truly made our trip comfortable and enjoyable. Notably, our first Tour Guide, Mr Tan, gave us a brief history of KK and recommended us a few places to dine in. He is commendable for his intellectual and professionalism. Our diving instructor, Lester B Julis, was truly remarkable for his professionalism and hospitality. He made diving fun and safe, and was very patience in his teachings. In addition, he exhibits the highest commitment in ensuring we have a safe and enjoyable dive which is essential in the diving industry.